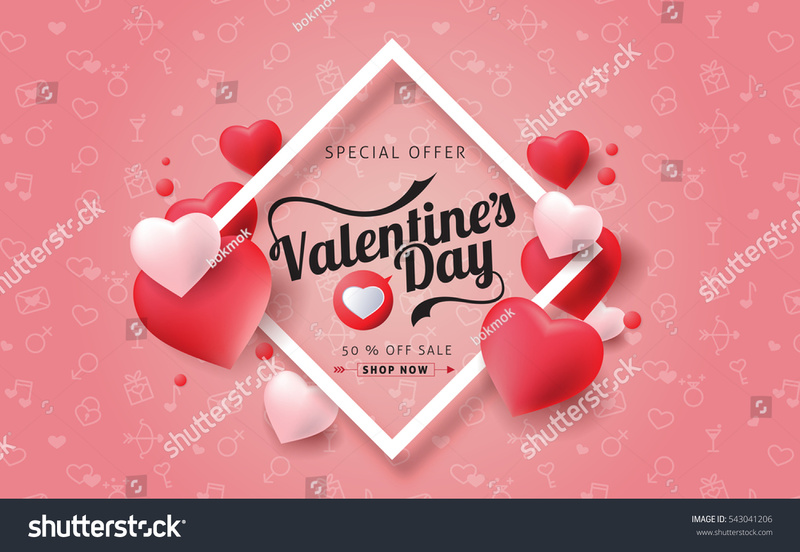 Valentines day sale background with balloons heart. Vector illustration. Wallpaper.flyers, invitation, posters, brochure, banners.